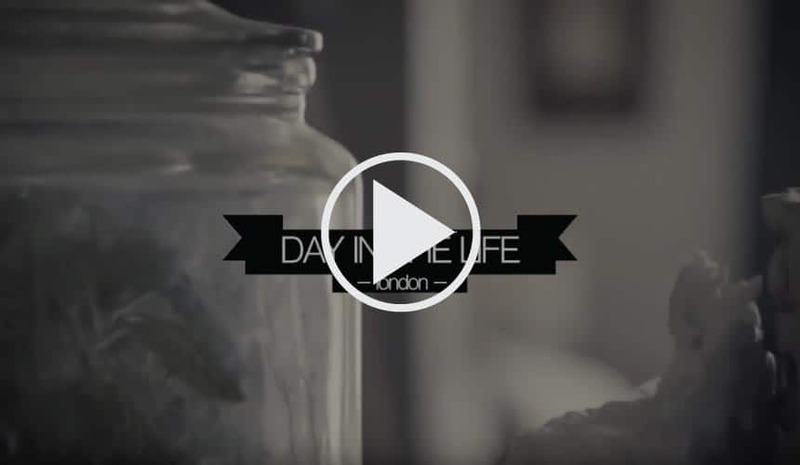 Bike Hire 24 is a simple way to get world class bicycles delivered to your door. Your location is no problem, simply order your bike & it will be delivered in a travel box. One of the biggest issues regarding bicycle hire in Ireland is getting a quality bike when you need one. 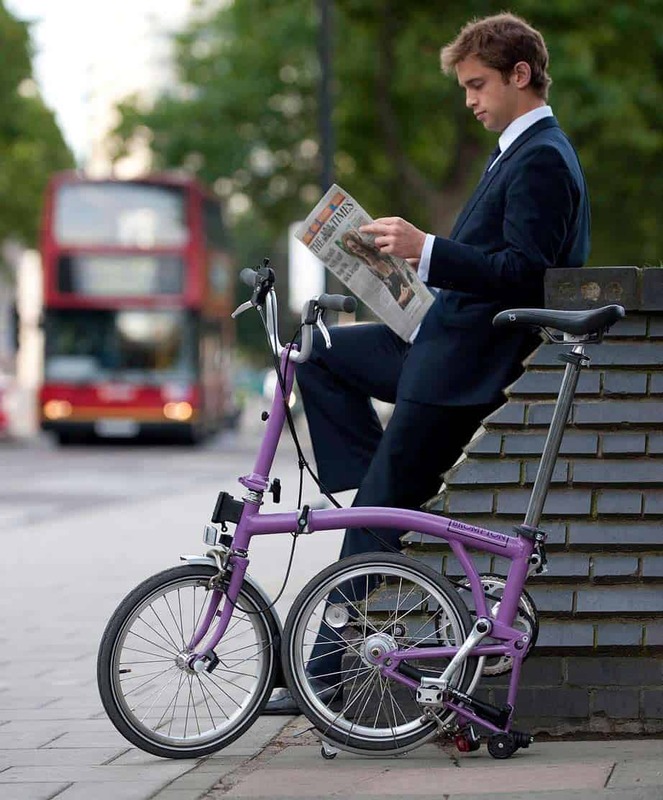 BikeHire24 is an initiative utilizing the World Class Brompton. RENT A BIKE IN IRELAND FROM €16/DAY! We offer a Business Class Bike Hire program for your company & clients. Flexible leasing arrangements for the world-class Brompton Bike are available so that you can create an efficient transport program for your company. You can also have this for your team as another option on their work health and wellness program. CORPORATE BIKE HIRE PROGRAM HERE! Take out your World class Brompton bike, fold it out using the online tutorial youtube clip or the instructions on the box & enjoy. Fold it, place it back in the box, call the number on the box & return. 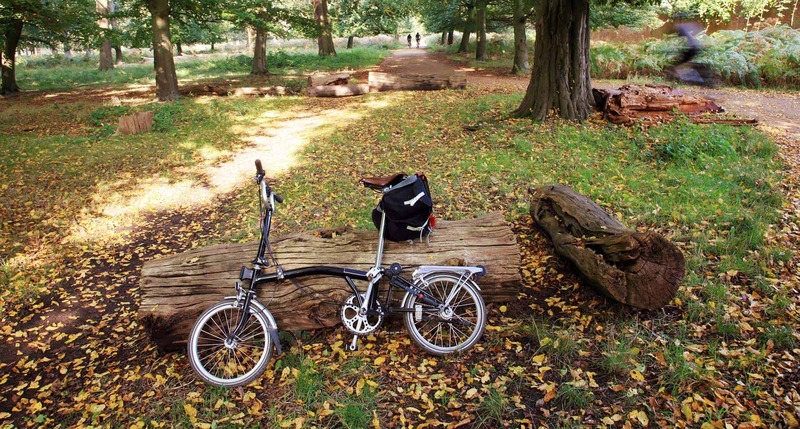 What Is a Brompton Bike?